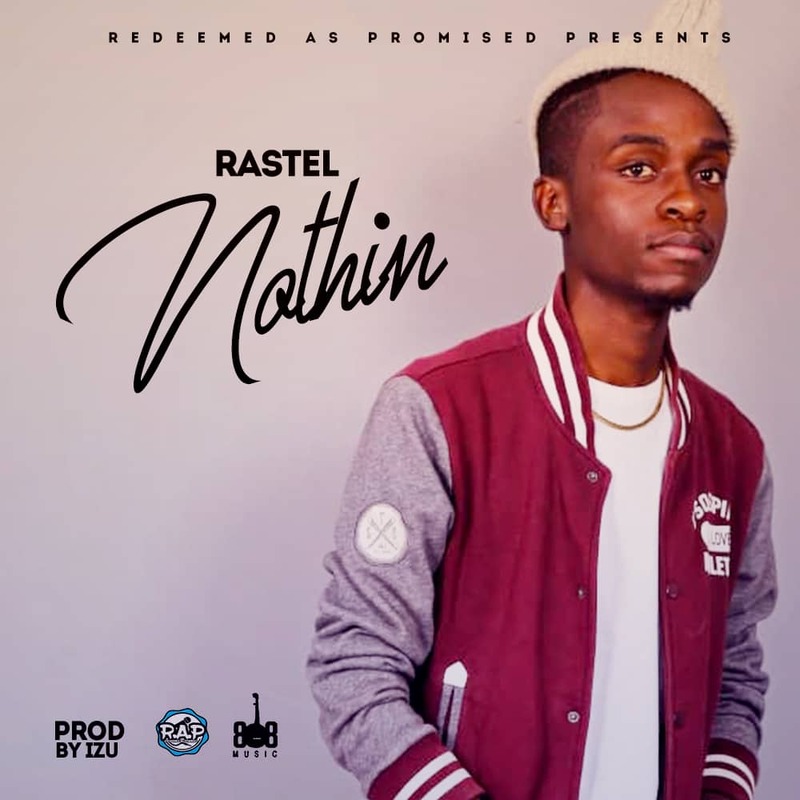 Christian HipHop artiste “Rastel” drops his latest single called “Something about Love”. 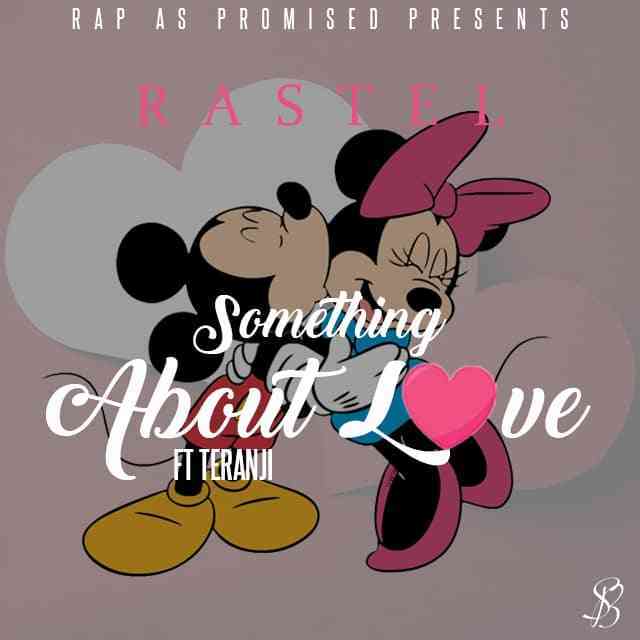 The love fueled single features songstress and vocalist “Teranji” who spiced the catchy and amazing joint. It is the second single off his forthcoming debut album called “Freedom”. Zerub ft. T-Low - "Forever Yours"